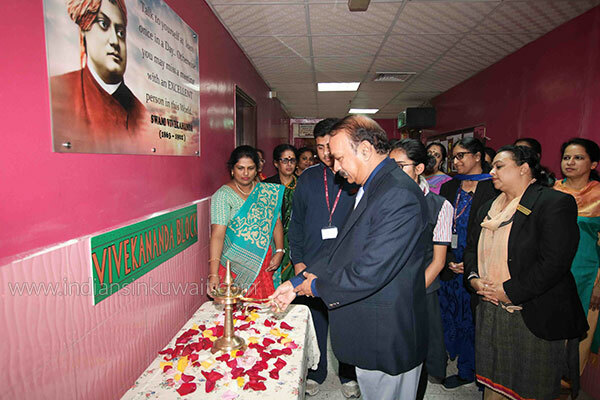 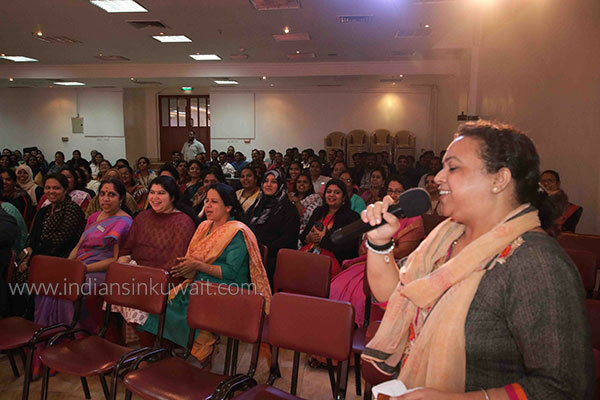 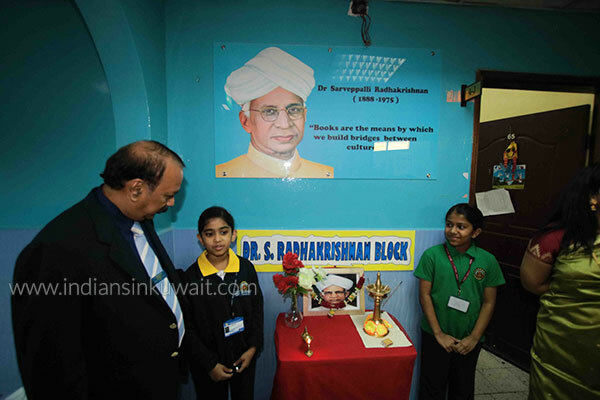 It has been rightly said, “A teacher affects eternity; he can never tell where his influence stops.” Keeping with the timeless recognition given to educators in the society, the students of Indian Educational School, Bharatiya Vidya Bhavan, Kuwait, expounding their love and affection, organized a cultural extravaganza for their pedagogues on September 6, 2018 on the occasion of Teachers’ Day. 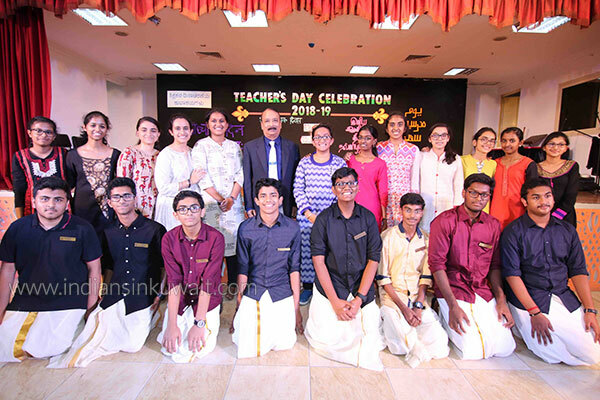 Organized by the school’s Supreme Council and the students of the senior wing, the fiesta was their humble attempt to express their heartfelt gratitude to their pedagogues. 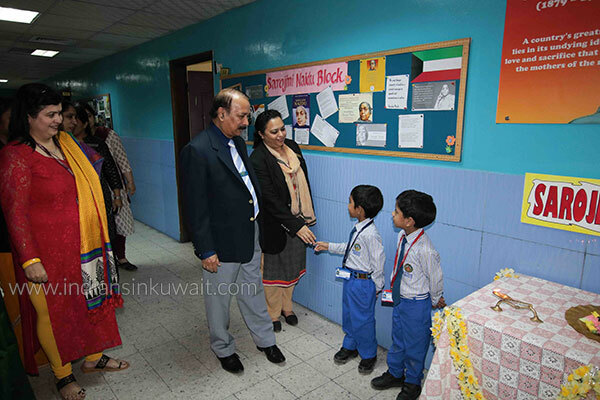 It was a celebration of the bond of earnest love, solicitude and devotion that teachers share with their children; for it is known that only teachers can manifest peerless altruism for their students in any circumstances. 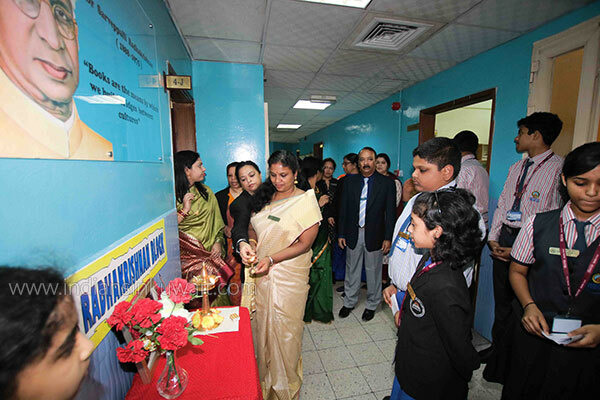 Hence the events of the day unfurled with the inauguration of the newly christened corridors of the school. 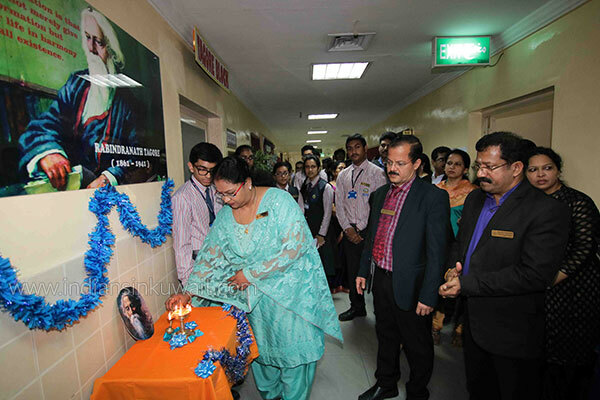 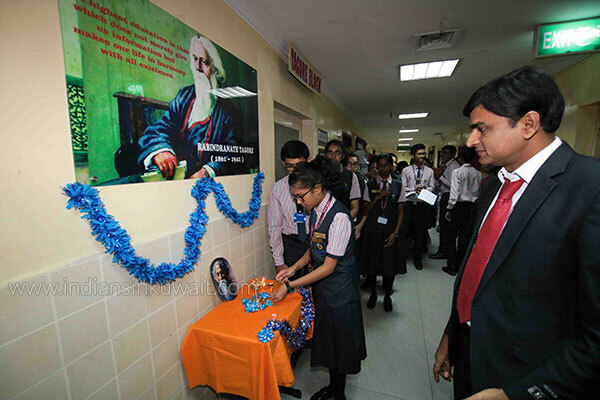 The eight corridors of IES have been named after eminent Indian personalities: Vivekananda, J C Bose, Dr. Radhakrishnan, Sarojini Naidu, Chanakya, Aryabhatta, Tagore, Abdul Kalam. 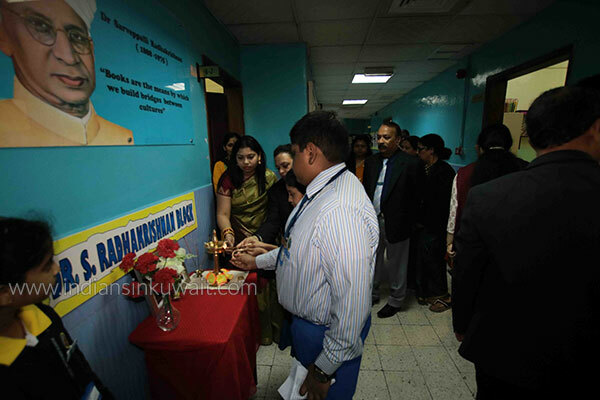 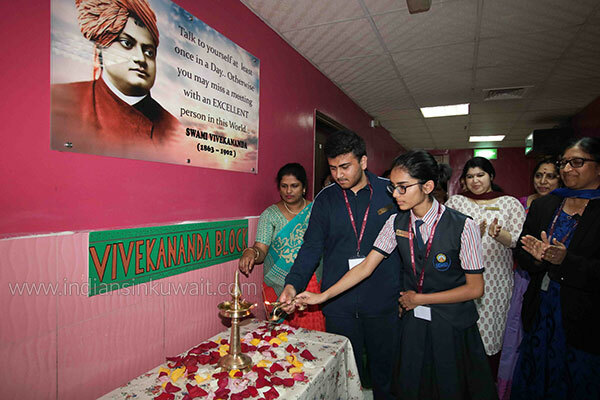 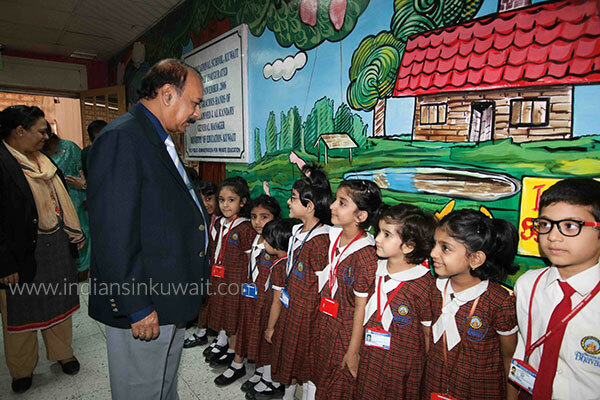 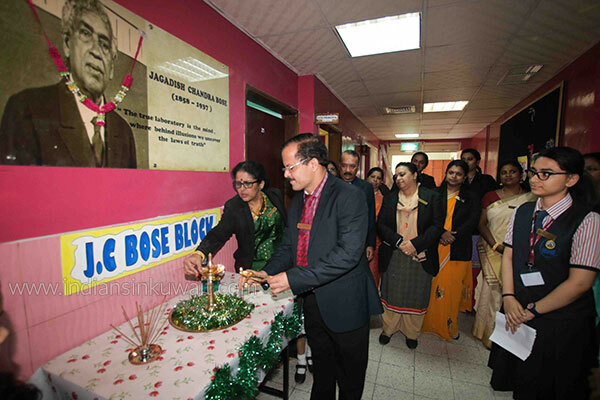 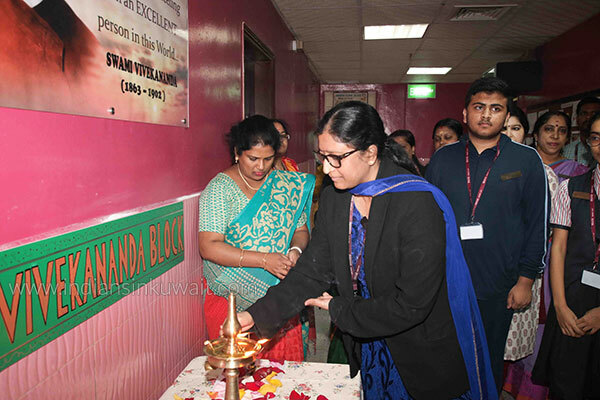 Mr. T. Premkumar, the Principal, Indian Educational School Kuwait, accompanied by the Vice Principals, the Heads of Departments, the House Masters partook of the ceremony when the members of the students’ Supreme Council, lit the lamps and inaugurated the corridors. 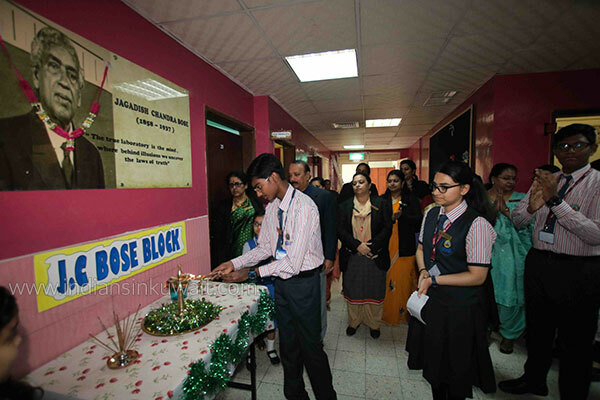 They also delivered short speeches about the personalities after whom the blocks have been named. 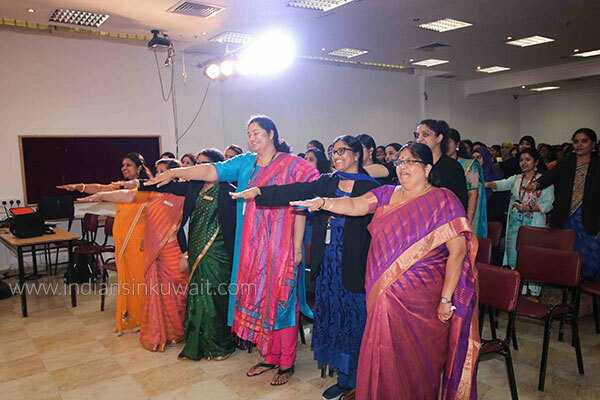 After a sumptuous lunch, the members of the staff were led to the school auditorium, and were made to take the pledge of cooperation and enjoyment. 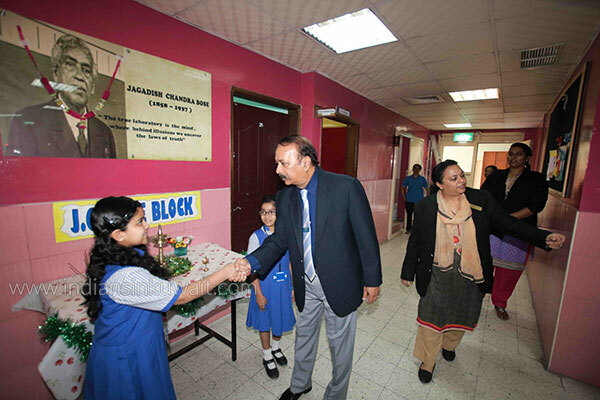 The day was also special for the Bhavans family as they also celebrated the 10th birthday of Jack and Jill, Mangaf, the sister concern of IES, Kuwait. The principals, Mr. T. Premkumar (IES) and Mrs. Rathi Ravindran (Jack and Jill) in the presence of the Jack and Jill faculty cut the cake, and shared the joy with the audience. 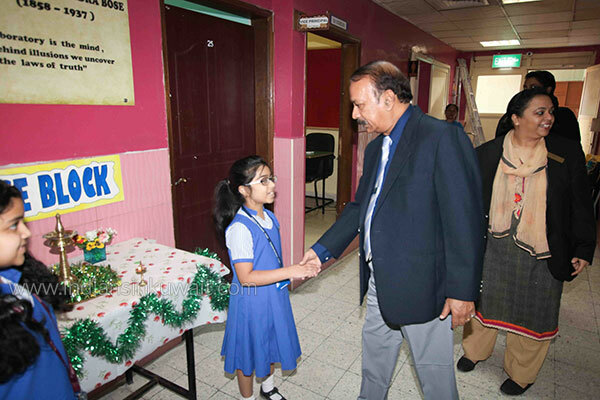 The students then distributed cookies and muffins specially baked for their teachers with love and tenderness. 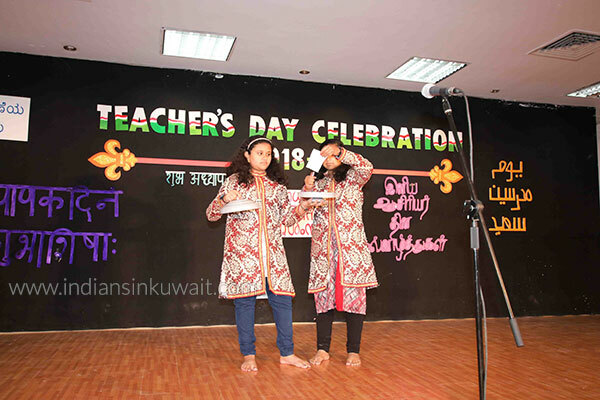 The 7th graders made the teachers beam with pride as they performed a riveting skit which aptly portrayed the cosmic value of a teacher in a person’s life. 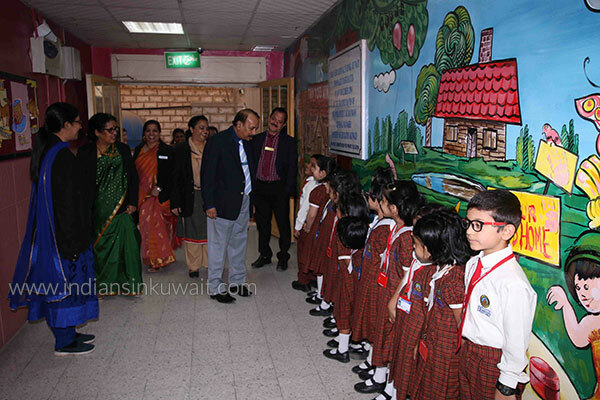 The teachers were in for many a surprise, and their eyes were on stalks when the talented sisters of Bhavans presented an entrancing magic show. 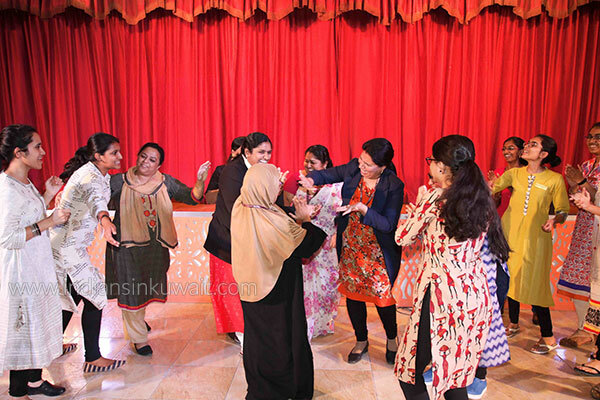 This was followed by some exciting games for the teachers, and it was more fun than a barrel of monkeys. 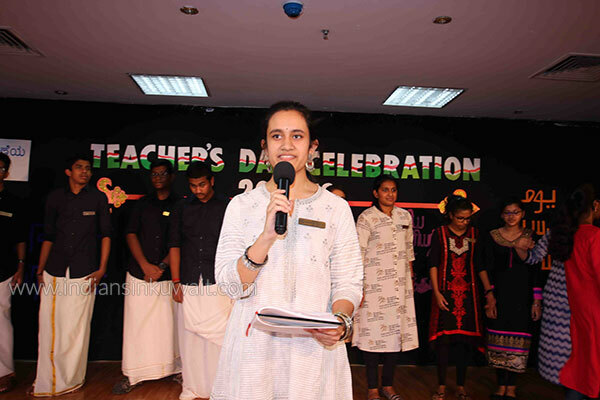 But, the surprise of the day was when the Supreme Council brought 4 former students on stage behind the smoke screen of a video collage. 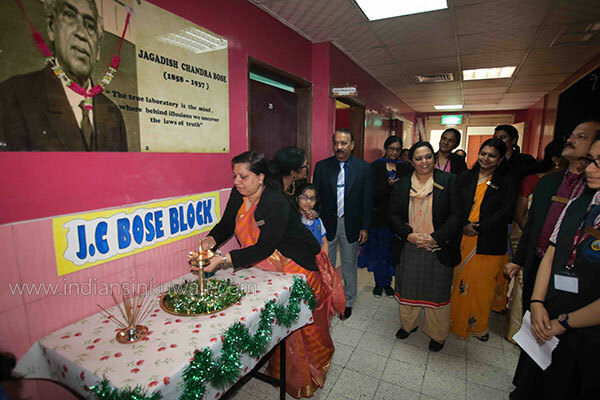 The programme ended with a medley of dubsmash blended dance performance by the members of the Supreme Council. 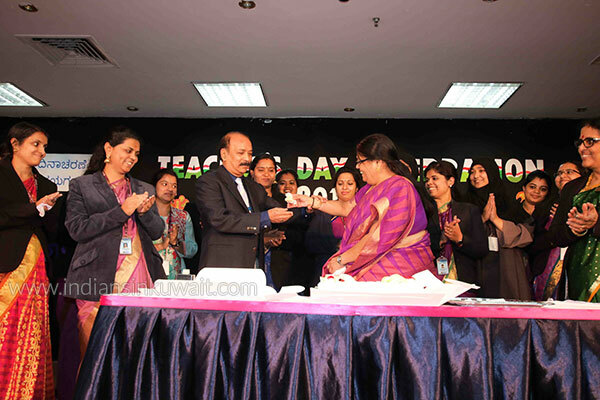 The mesmerizing yet graceful steps on stage with unabated fervor left the beloved teachers truly enthralled. 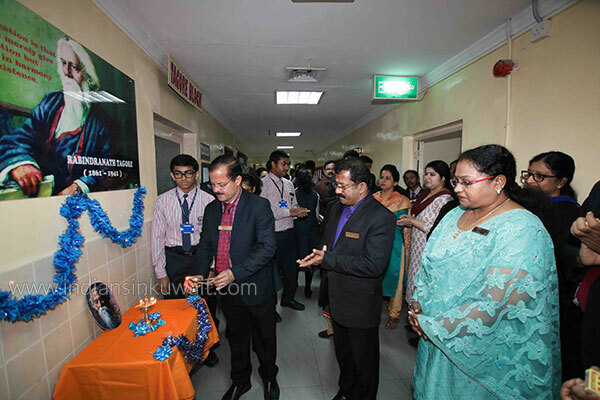 The day of merriment thus culminated on a gamesome yet enlightening note, with the Principal, Mr. T. Premkumar’s enriching address to the audience, when he vouched that it was one of the best teacher’s day programme he had ever been a part of in the last couple of years. 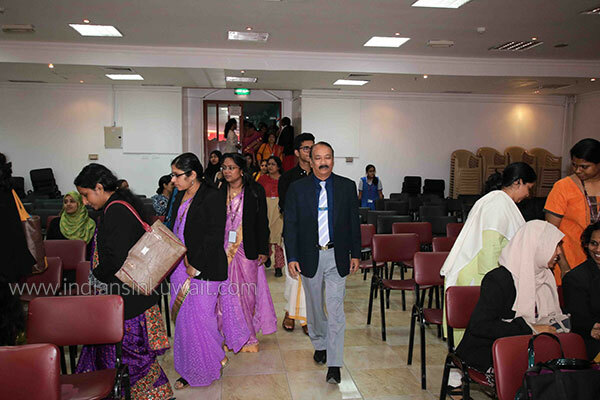 The pedagogues reciprocated with a standing ovation for the stunning performances. 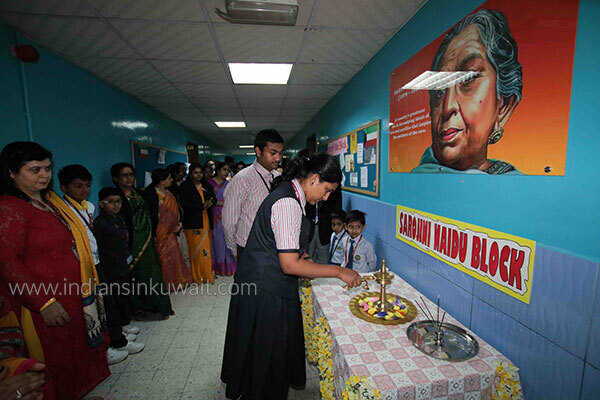 Indeed, the memories that were made by students and teachers alike will be cherished by everyone for years to come.